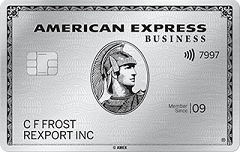 New American Express® Gold Rewards Cardmembers can earn a Welcome Bonus of 25,000 Membership Rewards® points when you charge $1,500 in purchases to your Card in your first 3 months of Cardmembership. 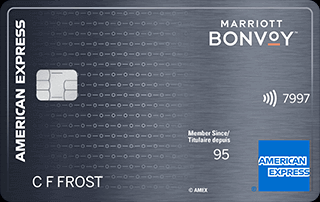 That's enough to redeem for a round-trip Fixed Mileage Flight Reward™ to almost anywhere in North America. 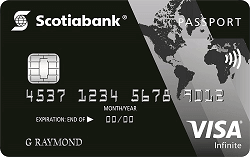 Earn 2 points for every $1 in Card purchases at eligible gas stations, grocery stores and drugstores in Canada.. 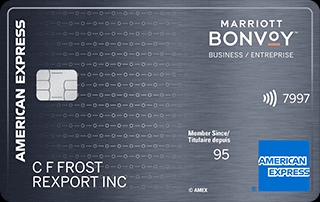 Earn 2 points for every $1 in Card purchases for eligible travel purchases, including flights, hotels, car rentals, cruises, and more. 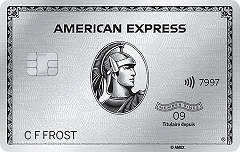 Earn 1 point for every $1 in Card purchases everywhere else. 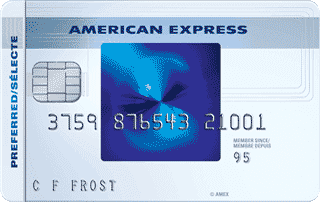 Charge any eligible purchase to your Card then log in to redeem your points for a statement credit. 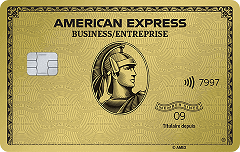 1 Free Additional Gold Rewards Card (a $50 value) to help you earn points faster. Earn 2 points for every $1 in Card purchases at eligible gas stations, grocery stores and drugstores in Canada.